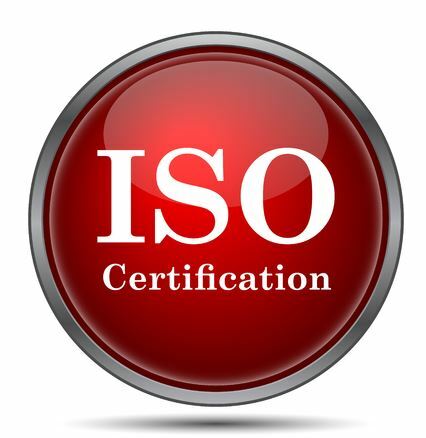 What Does an ISO Certification Mean? | Northpoint Technologies Inc.
Do you want to let your customers know that you’ve done everything in your power to produce high-quality products and services for them? To do it, you should make sure your products and services have ISO certification. The International Organization for Standardization has created more than 22,000 standards for those that specialize in creating certain products and services. And by living up to the standards established by your specific ISO certification, you can ensure your customers that your products and services are designed with quality in mind. You can also ensure them that you’re constantly trying to improve upon your products and services. Those businesses that have obtained ISO certification have proven that they can produce high quality products and services through a strict auditing process. They have shown the ability to conduct rigorous inspections on their products and services and have also kept accurate records to stay in accordance with their ISO certification. They keep a close watch over the production process that they use and make tweaks to it to show improvement in the future. It allows them to keep their current customer base happy and to use their ISO certification to their advantage when attempting to attract new customers to their business. Northpoint Technologies has an ISO 9001:2008 certification and uses it to set the quality control standards than are used to produced our touch screens, flex circuits, silicone switches, and more. When you purchase any of our products, you can rest assured knowing that we’ve done everything necessary to create products that are of the highest quality. We utilize a tried and true method of producing all of our products and adhere to the guidelines set forth by our ISO certification. To request a quote from us or to find out more about how we use our ISO certification to create the best products possible, contact Northpoint Technologies at 915-591-6300 today.